i love those pretty little lights! 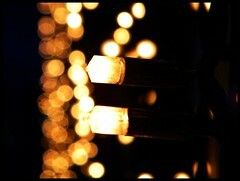 i would use them all year ’round, but some say its just for the seasons…hmmm….and i love bokeh! soo here’s the perfect combo.